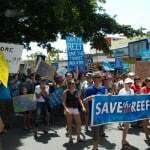 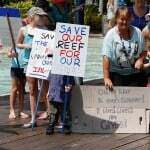 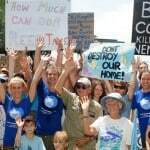 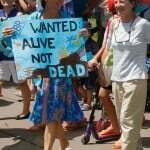 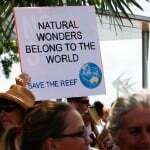 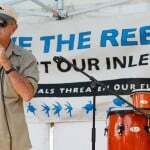 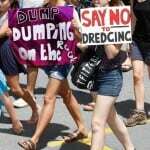 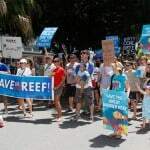 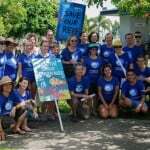 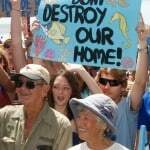 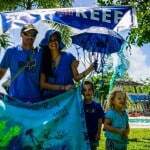 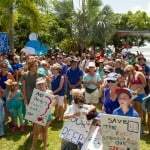 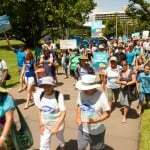 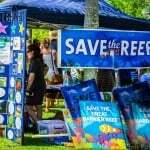 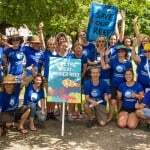 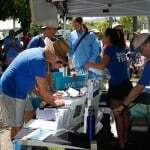 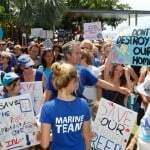 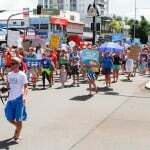 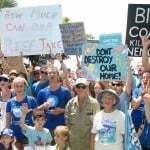 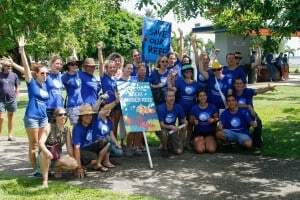 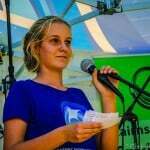 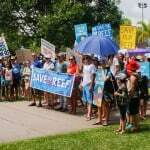 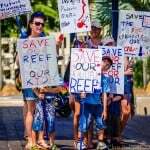 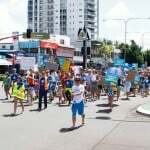 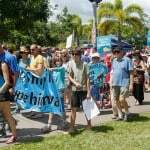 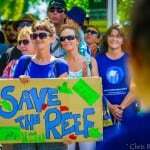 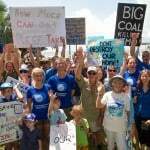 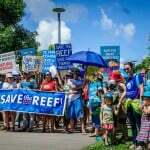 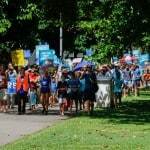 On April 6th 2014 the Cairns and Far North Community came together to express their concern with proposals to dredge to expand Cairns Port, and other dredging / port expansions along the Queensland coast. 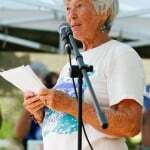 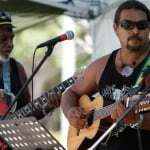 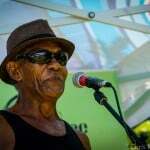 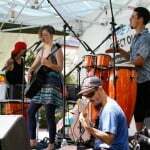 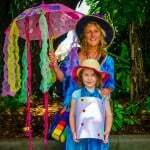 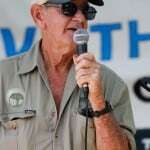 This highly successful event was attended by a broad range of community members and featured talks from Bob Irwin, Josh Coates, June Norman and Paris Chadburn, music and a march through town. 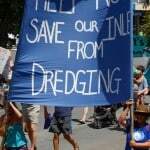 To read more about the Cairns Shipping Development Proposal – Cairns Port dredging please follow this link. 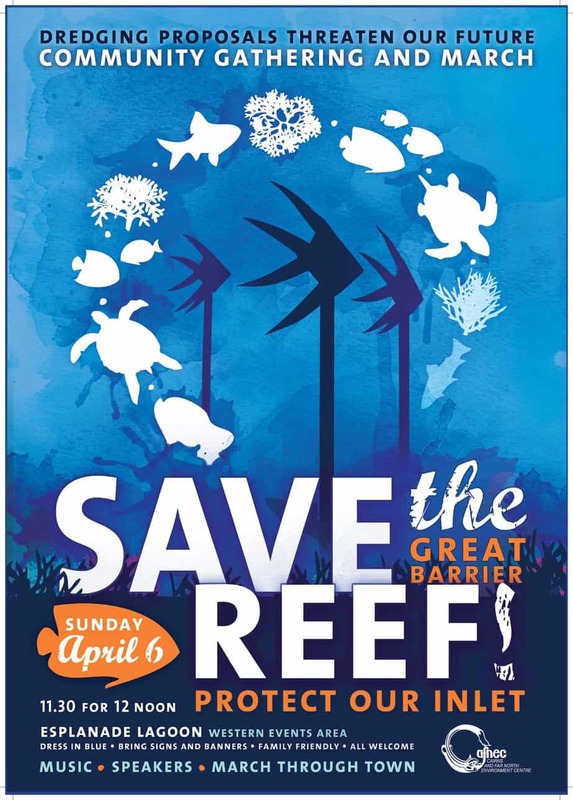 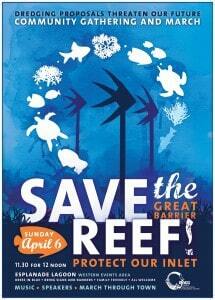 To view event details click here. 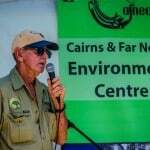 Thank you to: The CAFNEC Marine Response Team who have done the organising and hard yards, Cairns Regional Council for help with venue hire, Cairns Police for their help and cooperation, Caroline Emms who has provided our budget, Sarah Goldfinch for graphic design, Gavin Singleton of the Dawul Wuru Indigenous Corporation for our welcome to Country, our speakers Bob Irwin, June Norman and Paris, our bands – Velvet Serviettes and The Walker Brothers and most of all to the Cairns and Far North Community who care so much about our natural environment.